It has been 1 year and 2 months on this journey and I wanted to share you my milk booster. Remember I told you I'm not into looking finding what's mine? I somehow stumble the root cause when I realized I have an excessive milk when I'm at my parents in laws. Rauhah hasn't drink that much lately and I don't have engorgement issue since as long as I can remember but I suddenly had engorgement whenever Im in Besut. Figuring there must be something that I ate and guess what - IT'S FRESH DURIAN!!! 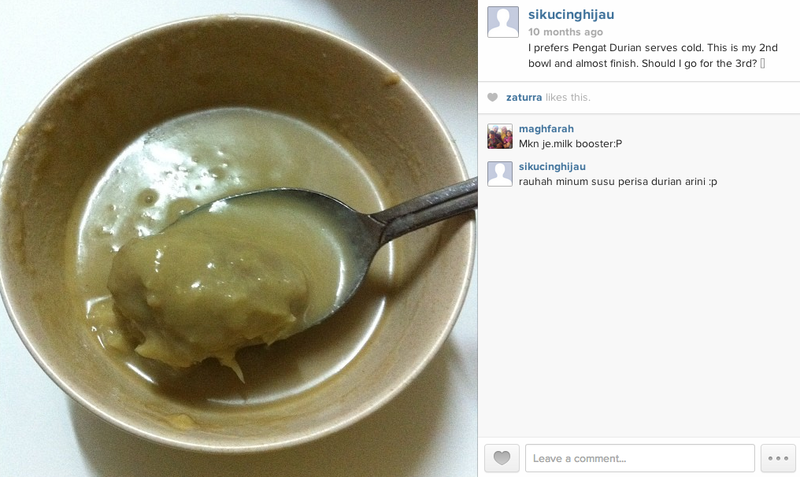 10 months ago: Magh, masin ah mulut kauuuuu! !